The recent shooting involving two rival motorcycle gangs in Waco, Texas that left nine people dead has painted a threatening, territorial view of motorcycle gangs or clubs. To a certain extent, this is well-deserved, given the size and impact of the shooting. 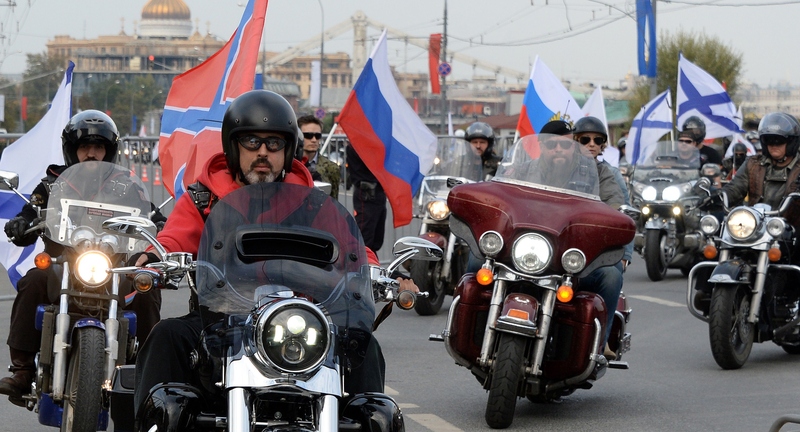 But many people haven't differentiated too much between what the FBI calls Outlaw Motorcycle Gangs (OMGs — yes, really) and peaceful motorcycle gangs and clubs. There are hundreds of peaceful motorcycle gangs across the U.S. that should be taken as more representative of who bikers are, not to mention their genuine passion for motorcycles. This is not what we stand for. We do not advocate for violence in any way, shape or form. We do a lot of work in the community, we help others ... Hand out clothes and toiletries and things of that nature to the homeless people and the homeless veterans. The Bikers Against Child Abuse are a unique, international organization with a specific mission: to help formerly abused children feel safe and unafraid of the world, according to the club's website. The club works with local and state officials to meet with and socialize children who have been mentally or physically abused. Children are also given the names and numbers of two BACA members, whom they can call at anytime if they want someone to talk to. This club is no joke, though. BACA members undergo a two-year process that includes an FBI background check in order to become certified to work with children. They also have to meet with licensed mental health professionals to learn tactics for interacting with and supporting abused children. According to the Star Beacon, a northeastern Ohio newspaper, BACA has locations in 18 countries around the world. Various chapters host fun events for children such as barbecues and parties. The Erie Shores Ohio Chapter hosted a 100-mile ride on Saturday to raise money for projects such as 24-hour abuse reporting and support hotlines and therapy for children, the Star Beacon reported. Urvashi Patole founded the Bikerni when she was just 22 years old, and it was the first women's motorcycle association in India. Bikerni started as a group of 11 members located in the city of Pune in 2011, and it has since grown to include more than 500 women, with branches across India, according to Hello Giggles. The club's mission is "to create an equal platform for women motorcyclists and to empower women all over India through the field of motorcycles," according to its website. The club also participates in community service projects across India. Women bikers are alert and can anticipate risks. Biking has boosted my confidence, made me bold and independent.